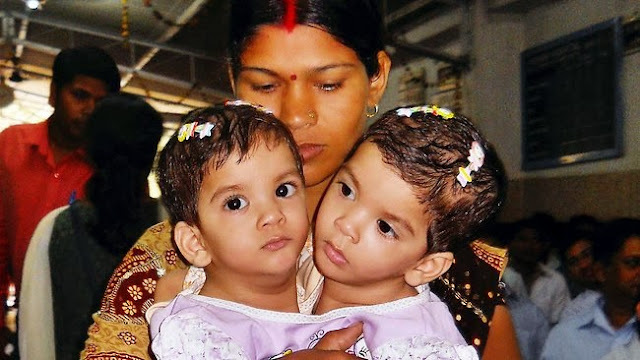 Aradhana and Stuti, conjoined baby twins, had been abandoned and left in the hospital by their parents after they were born on May 2, 2011. Born into a poor family in Betul in Madhya Pradesh, their father, a farmer with barely two acres of land and their mother, said they were unable to figure out how to treat their twin daughters. Since then, the girls have been looked after by the hospital nurses, doctors and staff. A specialist team of 23 doctors and 11 nurses from India and Australia had successfully operated upon the twins in a complex and over-12-hour-long operation on June 20, 2012. Madhya Pradesh government had donated Rs. 20 lakh from the Chief Minister's discretionary fund for the duo's expensive surgery. Several other organisations had donated funds for the operation. The doctors had separated the twins' fused livers and removed their hearts from a common membrane cover in the operation that took place in four phases. 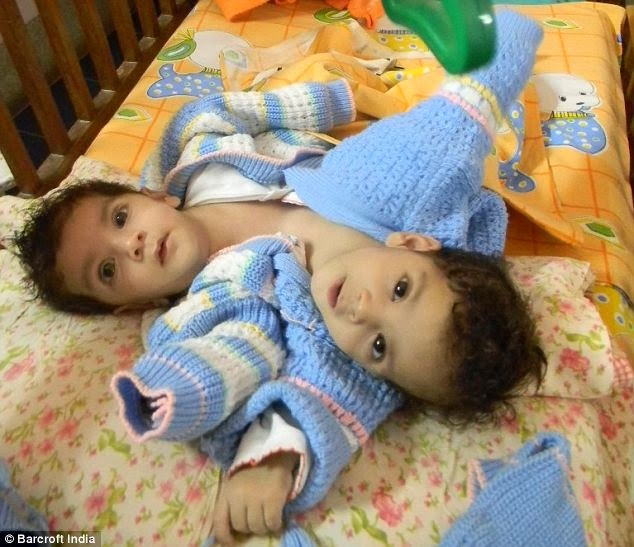 Baby Aradhana, one of conjoined twins, died of septicaemia, heart attacks on July 5, 2012.